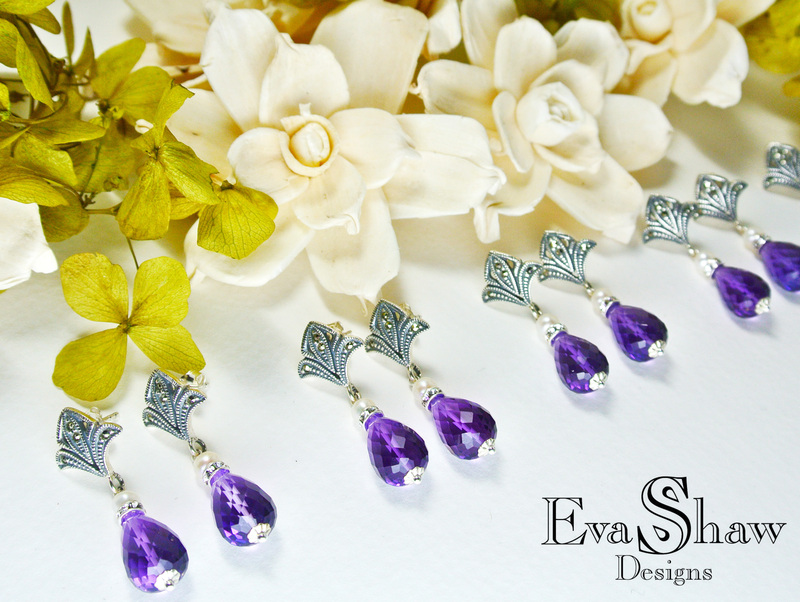 If you love fashion, time to plan ahead! Couture Fashion Week will be taking over New York City September 5-8 at the New Yorker Hotel. Tickets for the event range $40-$220 and are on sale now. 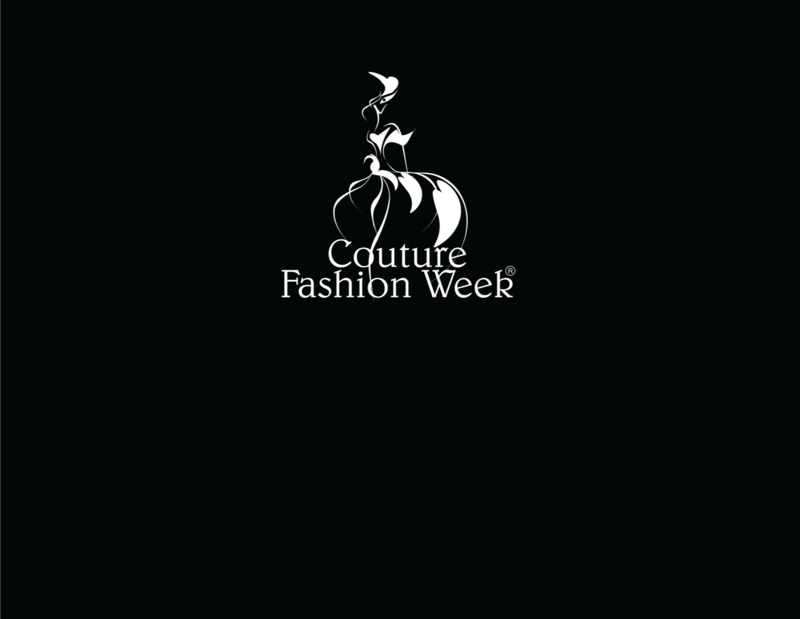 For more information on Couture Fashion Week and how to purchase tickets, head to their official website couturefashionweek.com. 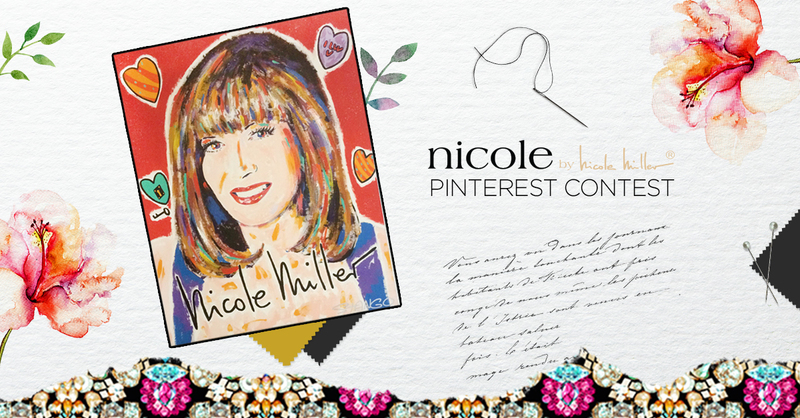 Win Nicole Miller Frames & A $200 JCPenny Optical Gift Card!